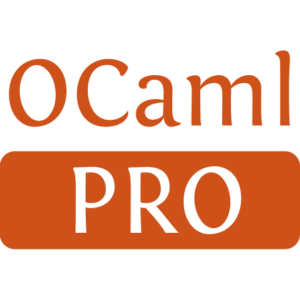 This is a pure OCaml library to read and write CSV files, including all extensions used by Excel — e.g. quotes, newlines, 8 bit characters in fields, "0 etc. A special representation of rows of CSV files with a header is provided. 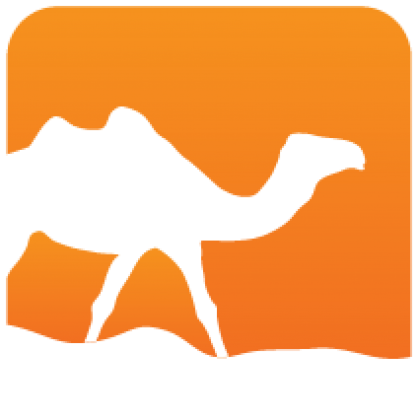 The library comes with a handy command line tool called csvtool for handling CSV files from shell scripts. Installed 624 times last month.